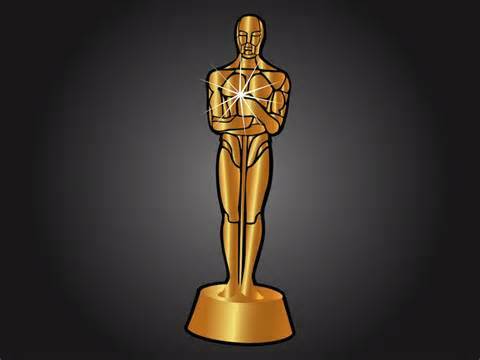 The following movies have been nominated for the Best Picture of 2015. 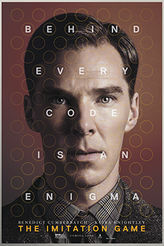 I’ve seen only one, “The Imitation Game” which I would vote for the best. However, I’d make a better guess if I had seen all of them. 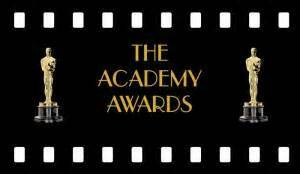 February 22nd, at 7:00, is awards night, maybe I will be able to see a few of them before then. Have any of you seen them all? Which one would you pick as the best? If you have a chance to see Oprah’s Master Class with Billy Bob Thornton, I highly recommend it. He talks about growing up with two brothers, working in a pizza place, living on pizza everyday with a treat of one doughnut on Fridays, and how he became an instant star in the movie Sling Blade. Best of all, I liked what he said about his grief after his younger brother died. 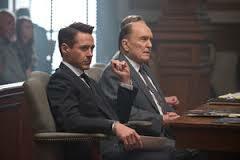 I enjoyed his performance in The Judge as Dwight Dickham, the prosecuting attorney. I didn’t recognize him in the movie at first. 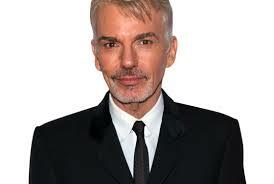 Since Robert Downey Jr. and Robert Duvall are the top stars and were outstanding, not much is said about Billy Bob Thornton. As a supporting actor, I thought he was great. Has anyone seen The Judge or Thornton on Oprah’s Master Class? What are your opinions? 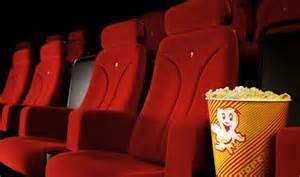 The Judge is on its way out of the movie theaters but it’s worth a comment or two. Robert Downey, Jr., as usual, is a study for facial expressions. In each scene, he goes through several emotions, anger, determination, frustration, surprise, and more. If the sound track was turned off, the viewer could figure out the script by watching Downey, Jr.’s face and actions. 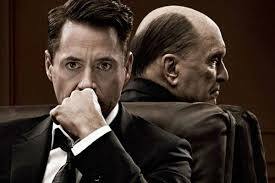 Robert Duvall at eighty-three years old, plays Downey Jr.’s father with his usual transformational style in which he totally inhabits the character of the aging judge. The on-going conflicts between the two are intense and believable. As writers, a good exercise would be to watch the movie if you haven’t already and then watch it a second time with paper, pencil, and the remote. Stop the movie when Downey, Jr. or Duvall have a moment when their expressions tell all. Jot down how their faces look and what their mannerisms show without speaking. When a work in progress slows way, way down as mine did today while I tried several ways to express Jill’s actions, expressions and thoughts, a notebook of descriptions after watching The Judge would be helpful. In my novel, Norman remembers an agonizing fight with Arctarius, Jill empathetically feels his pain, and all I could do was type and delete, type and delete. Maybe my muse learned something from the movie tonight and will help me out with the same page tomorrow. A movie producer talked with Ransom Stephens on the phone for an hour and a half about THE GOD PATENT, Ransom’s book that was published before THE SENSORY DECEPTION. The producer loved THE GOD PATENT and did most of the talking…fast. Ransom says he doesn’t know what it means yet. I’m hoping both books will be made into movies very soon. I watched the movie “Stuck in Love” last night and enjoyed it especially because several characters are writers. The title doesn’t do the movie justice and neither does Netflix’s summary. It’s not just about writing. Check it out.